This must have been one of the longest wait. 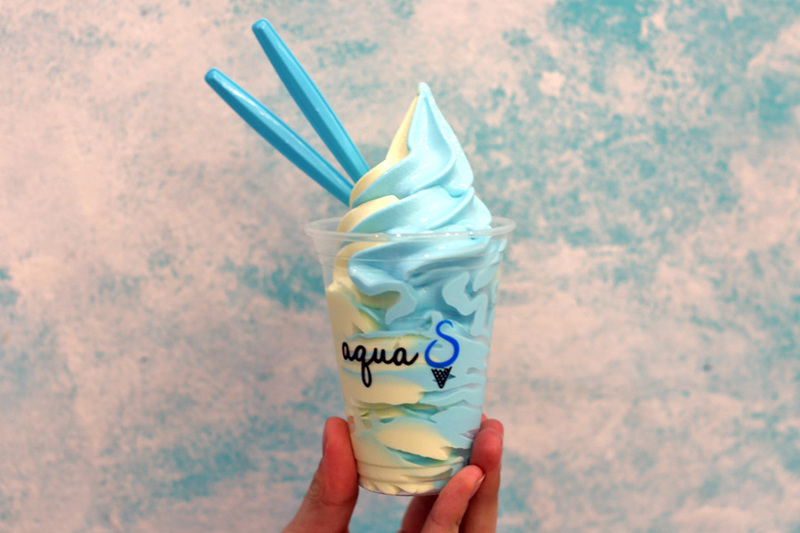 So yes, Aqua S, that dreamy baby blue soft serve from Sydney Australia, is FINALLY coming to Singapore. 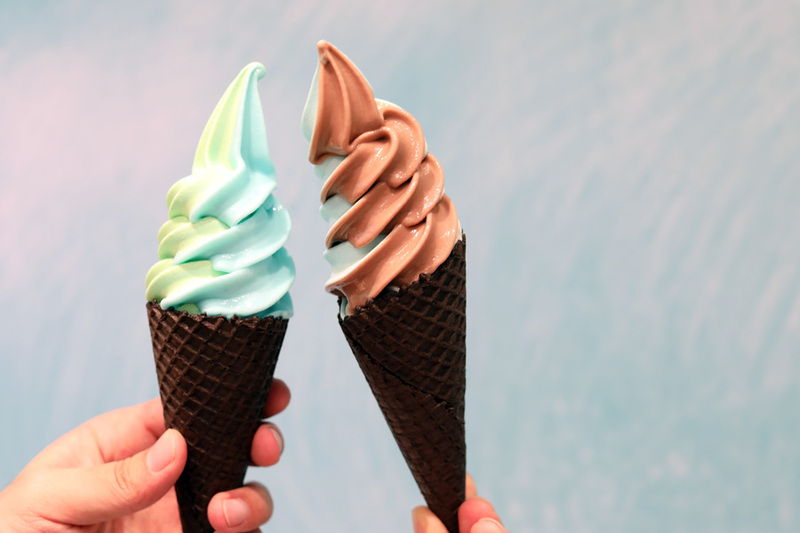 The softserve shop is set to open on the 11th of September at Orchard Xchange basement. That is the level above Orchard MRT Station exit. 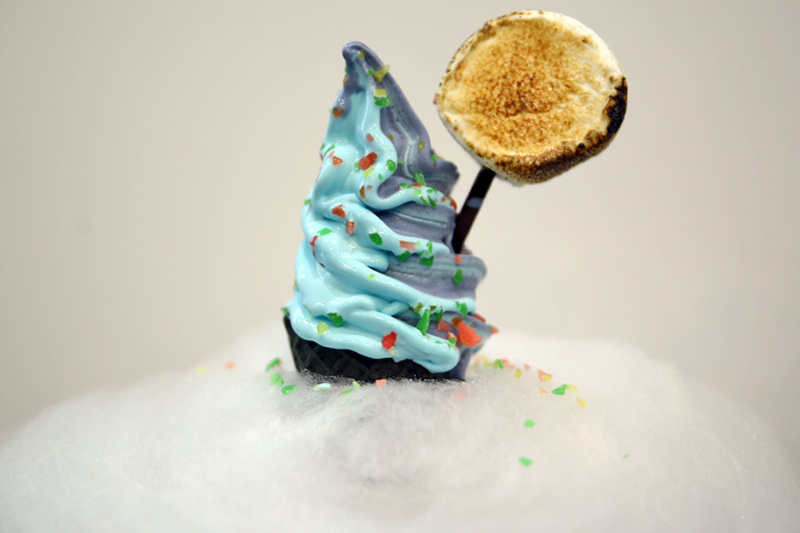 You have seen their Whimsical ice cream all over Instagram, and now can try it in person. And it looks set to make Instagram feeds appear with photos of blue. 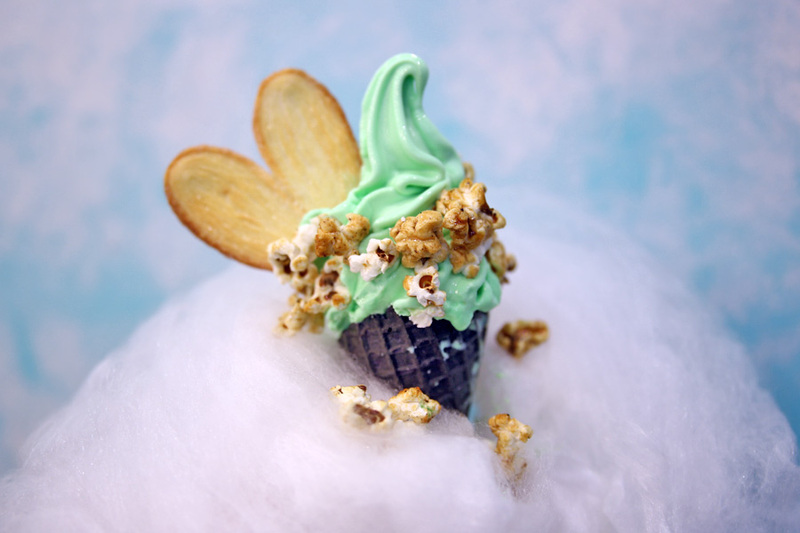 The Aqua S softserve is famed for its blue-hued twirls on a cone, surrounded by a cloud of fluffy cotton candy and caramel popcorn. 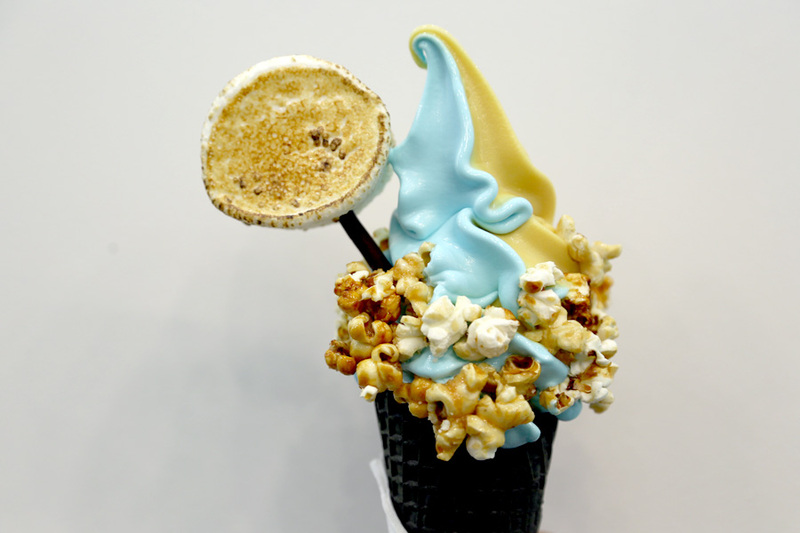 The dreamlike Aqua S has started a wave of other soft serve brands going multi-coloured as well. 1. 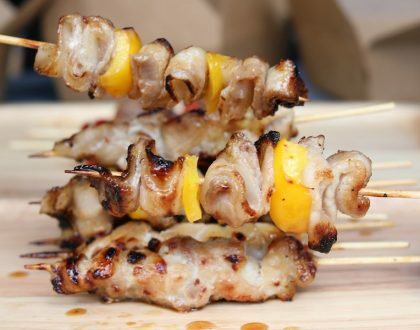 Their signature sea salt flavour was dreamed up after a trip to the Japanese seaside town of Okinawa. 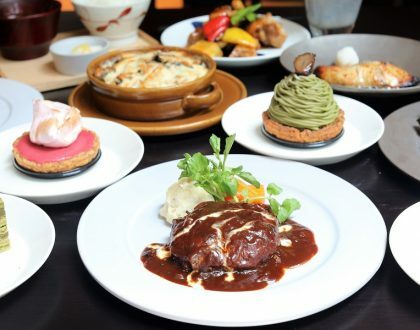 The owners wanted to recreate those happy moments and bring smiles to their customers. 2. The blue sea salt flavour is the only constant flavour. The “S” on “Aqua S” stands for sea salt. 3. New flavours are announced on the 1st and 16th of the month over their social media accounts. 4. 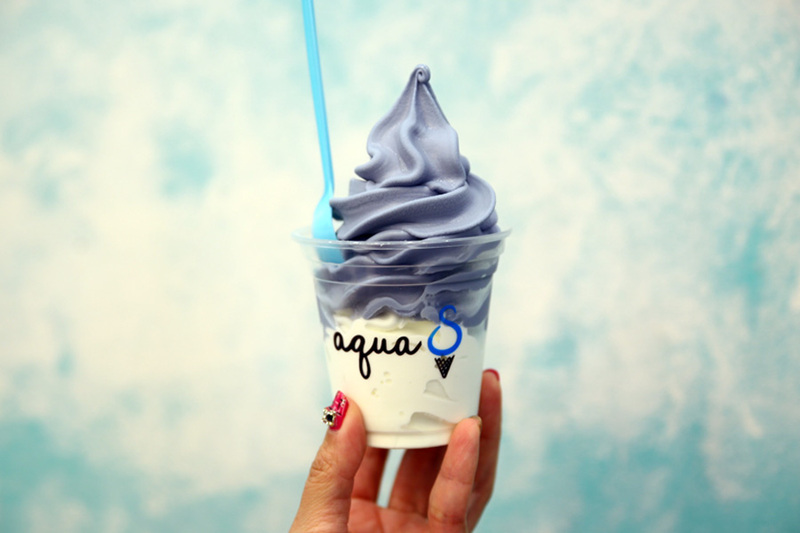 To date, Aqua S has developed over 130 soft serve flavours. 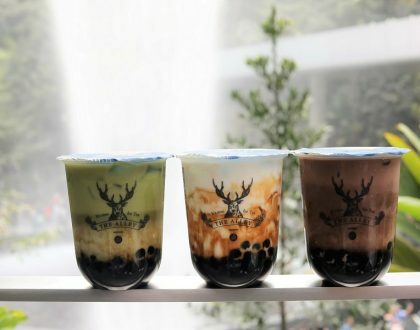 Some of the more recent ones include Tiramisu, Apple Cinnamon Pie, Peanut Butter, Thai Milk Tea, Snickers, Baileys, Milo, Pandan, Peanut Butter to Mango Raspberry. 5. 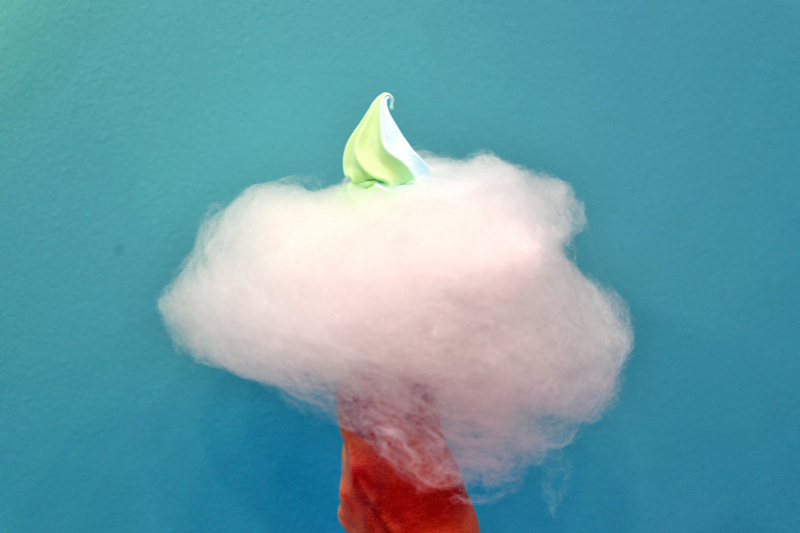 The softserve can be included with toppings such as flame-grilled marshmallows, popping candy, and fairy floss. Even though the flavours change every 2 weeks and seldom repeats other than the blue sea salt side, my friends and I must have been to the store so many times and tried out at least 10 flavours. All the photos featured here are mine – that shows how many times I have been to Aqua S over the years. * This entry is brought to you in partnership with Aqua S.